Did you know that the foods you eat can affect your body? Or that you can heal yourself with the food you eat? 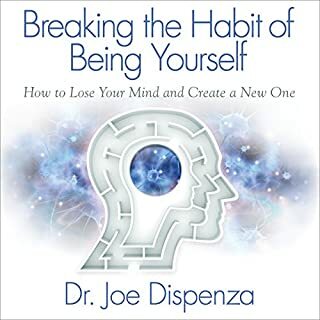 You will want to have this audiobook on hand to treat yourself and your loved ones because you will learn what it really means to be healthy. It's packed with great information that goes beyond what to eat. It is meant to help you use your food to heal your soul as well as your body. This summary will help you read and enjoy the original book more thoroughly. who is this lady narrating. she does an awful job. it's like she doesn't know much about health. mispronouncing so many things. Very broken,no flow.Big mistake to purchase. Nothing someone couldn’t easily google in 30 seconds. 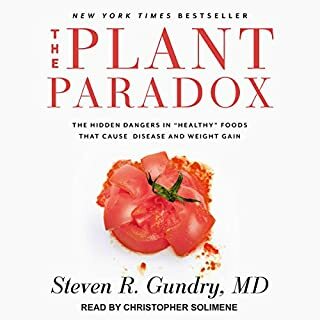 It's great to listen a book with so many plant-based recipes! 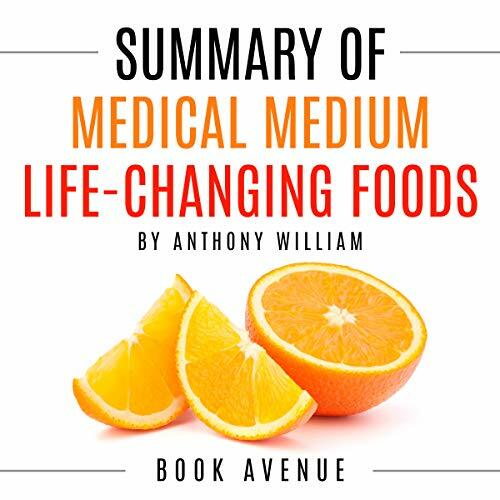 If you have any health challenges, Medical Medium will guide you to eat the best foods to heal. Yes! Heal with foods. You won't find this information anywhere else. This is a must-listen. This is a book I will keep as a reference book and also be giving as gifts to my favorite people. 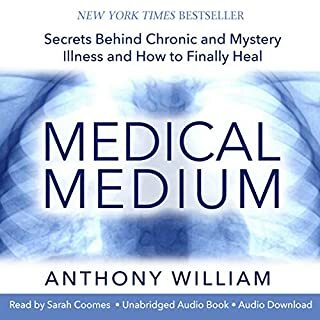 Medical Medium is a natural way of living and keeping healthy and I have both of his books and refer to them many times a week. I'm feeling better every day . This book makes you appreciate food for what it is. I think as a society, we have forgotten how powerful food is and how it can truly heal us. I am very appreciative of this book. It is full of beneficial information. Life changing for sure! I ate the foods suggested for lowering blood pressure and it worked!! It is forcing me to eat even healthier and to be more aware of how different foods keeps me healthy. 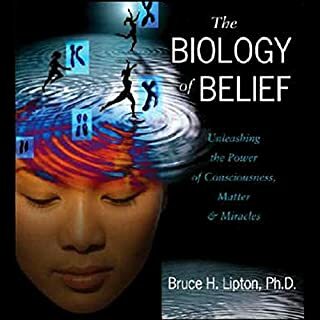 I have gifted this book to every one of my friends and they love it too. I have great energy and feel wonderful, sleep well and rarely have stomach discomfort. This book is beautiful describing each entry, as well as containing wonderful recipes. 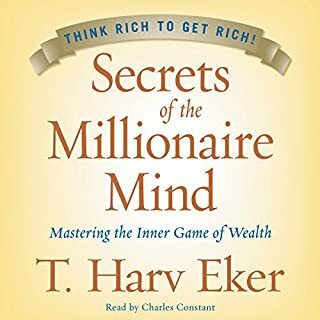 This book has changed my habits. 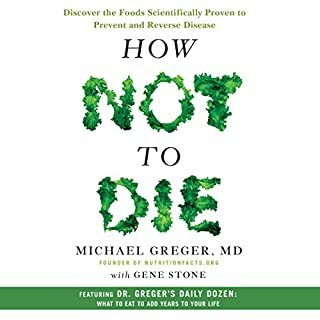 This book has changed how I look at disease and how I can maintain my health. It gives me hope and a great new respect for fruits and vegetables. 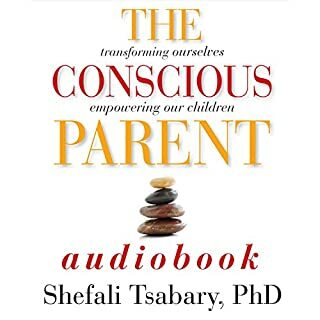 The companion book is also a gem. I am talking to many others about these books. Great book with wonderful recipes. Great book with wonderful recipes. I now add wild blueberries to my cereal. They are delicious. Helped me to embrace adding more fruit back into my diet. This book is truly a God-send. 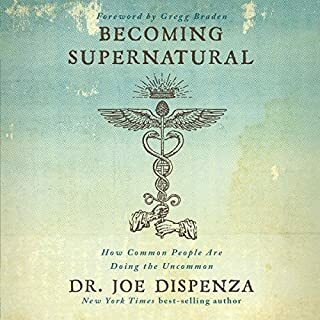 This book is truly a God-send. 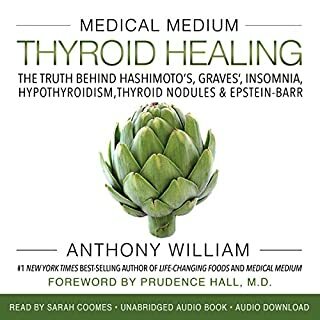 I finally feel that it is possible to heal my mystery illnesses. 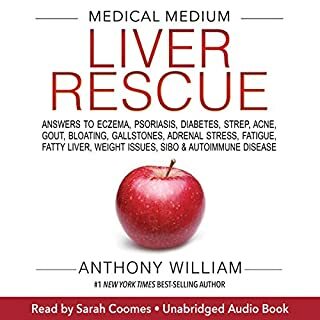 Anthony's information is enlightening, and I feel so blessed to have found the Medical Medium. 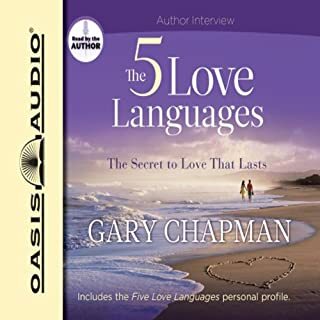 I'm encouraging everyone I love to listen this book! 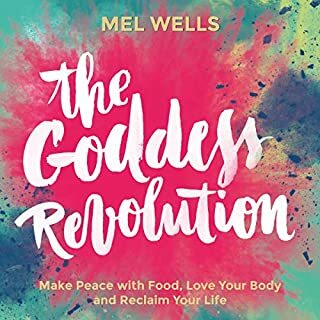 Very inspiring book filled with unprecedented and valuable information not found anywhere else about fruits and vegetables and other foods which can transform us to be healthier physically, emotionally and spiritually. A must listen!